modmove | Win a double pass to see Escape Room! Win a double pass to see Escape Room! Thanks to Sony Pictures we have five in season passes to giveaway to Escape Room! 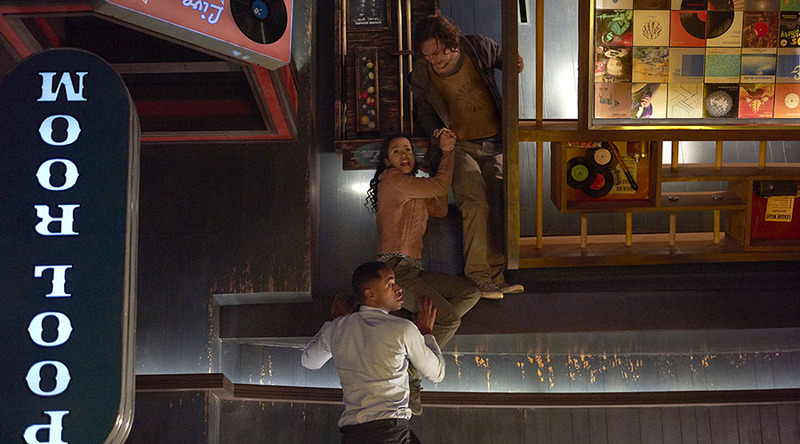 Starring Taylor Russell, Logan Miller, Deborah Ann Woll, Jay Ellis, Tyler Labine, Nik Dodani with Yorick van Wageningen, Escape Room is in Australian Cinemas February 7! To enter this great competition just fill out the entry form below. Competition will be drawn 6 February 2019, winners will be notified by mail. Win a double pass to Peterloo! Win a double pass to The Curse Of The Weeping Woman! Win tickets to a special screening of John Wick Chapter 3 Parabellum!